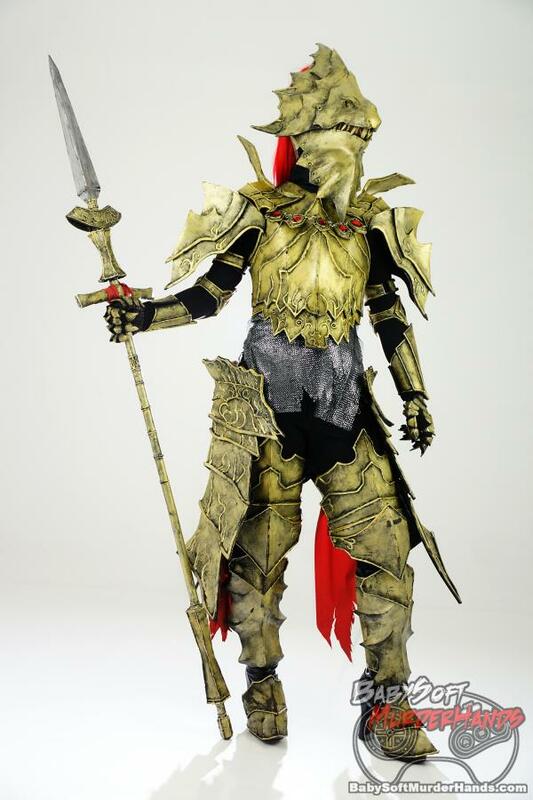 Dark Souls characters include gruesome bad guys, elaborate armored knights and deities that could be right out of a fantasy novel. 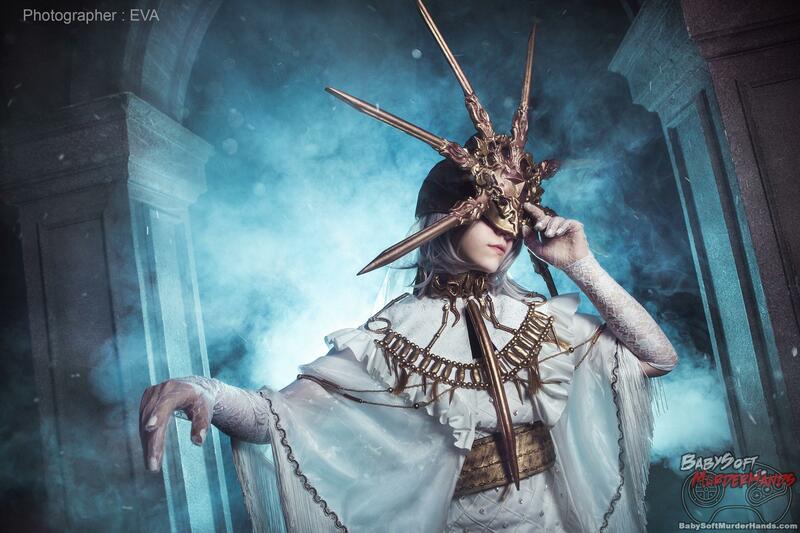 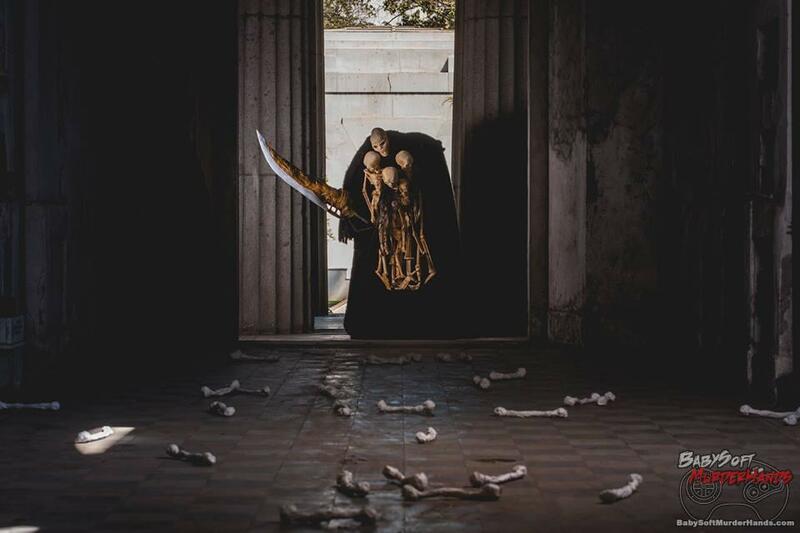 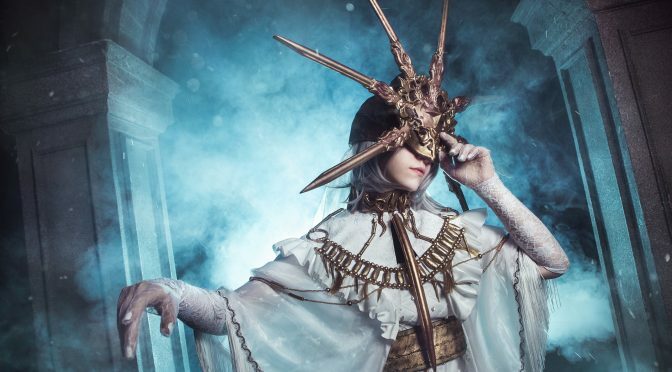 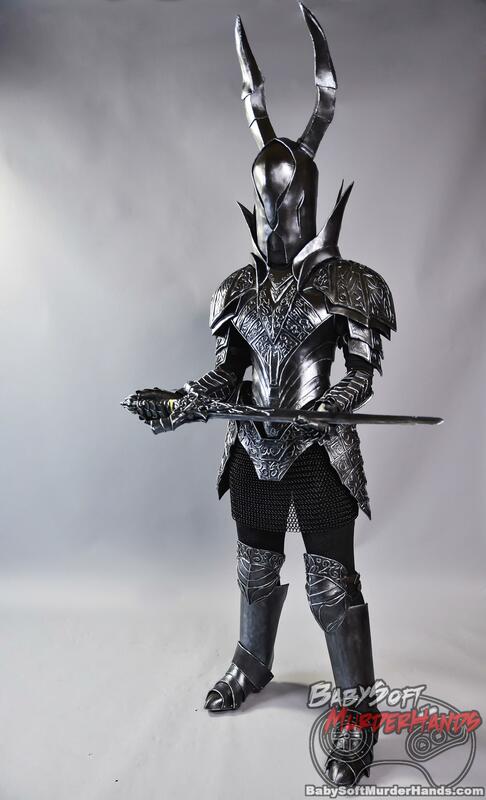 The fans have brought us some Intricate and impressive cosplay from Dark Souls. 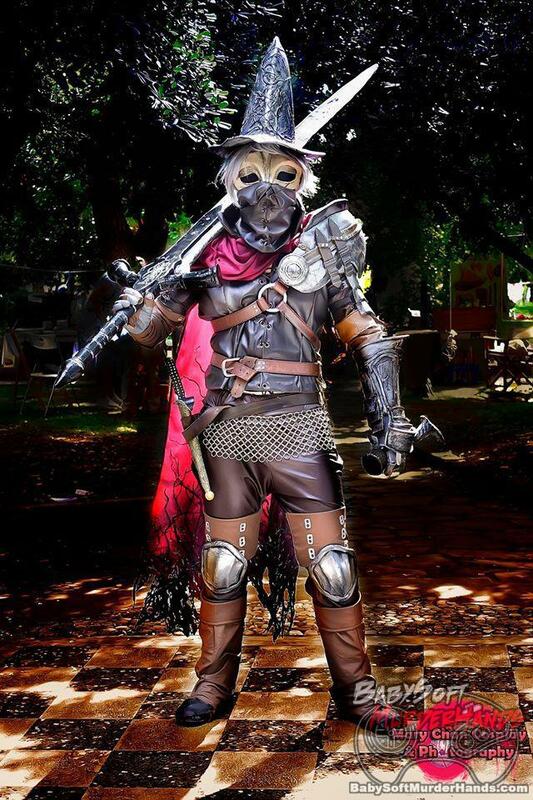 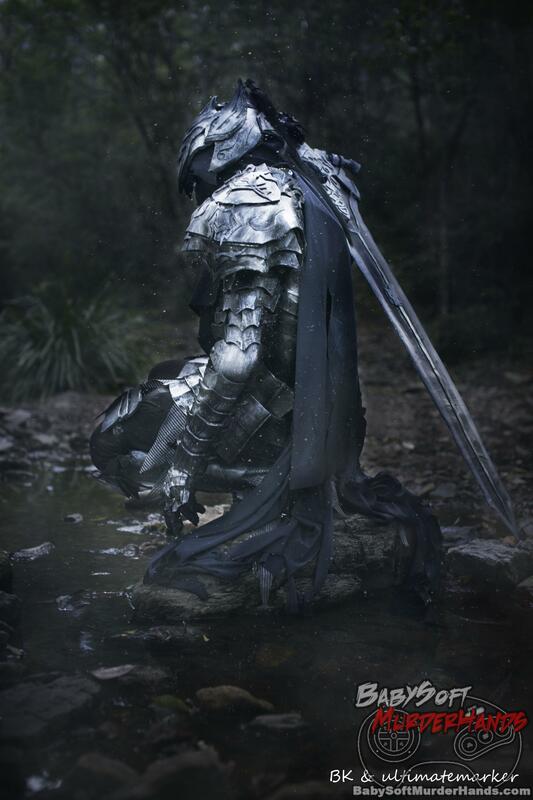 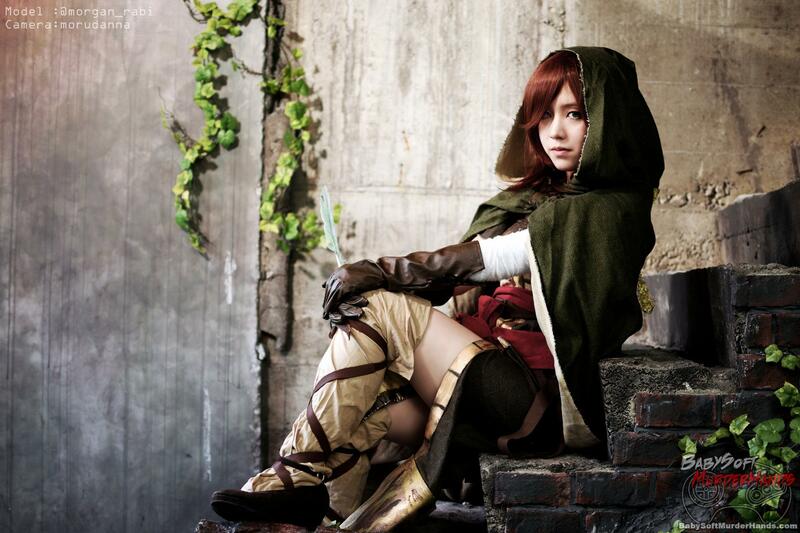 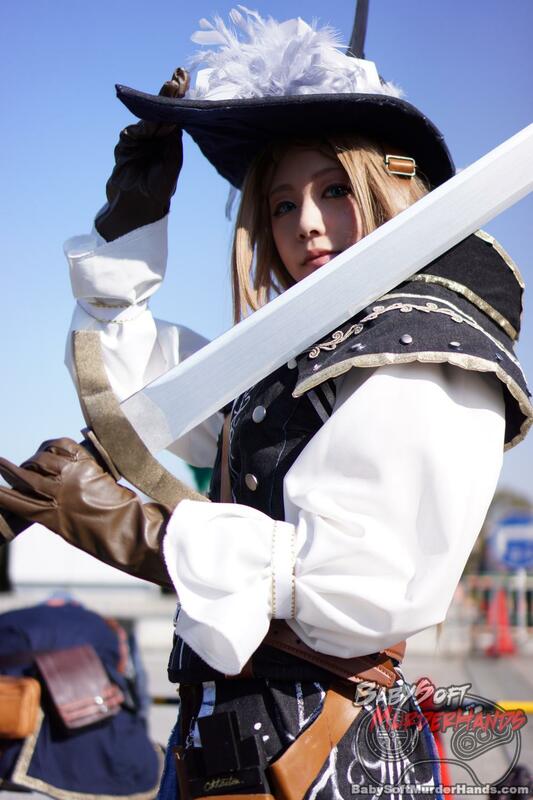 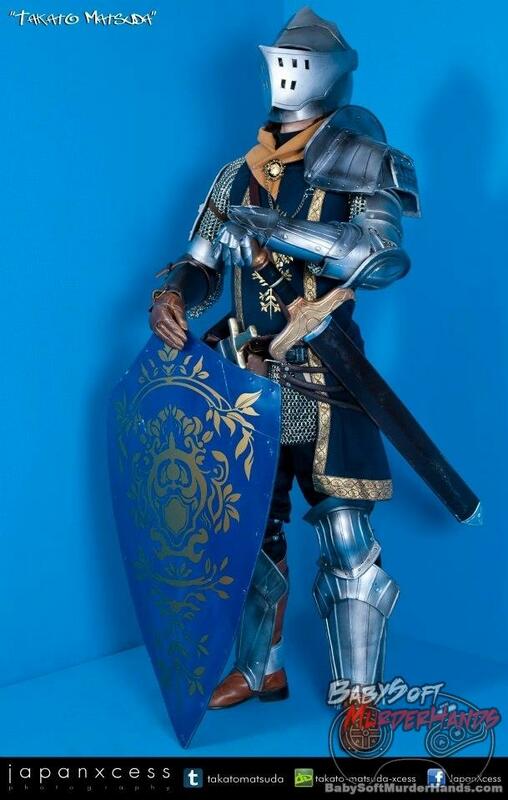 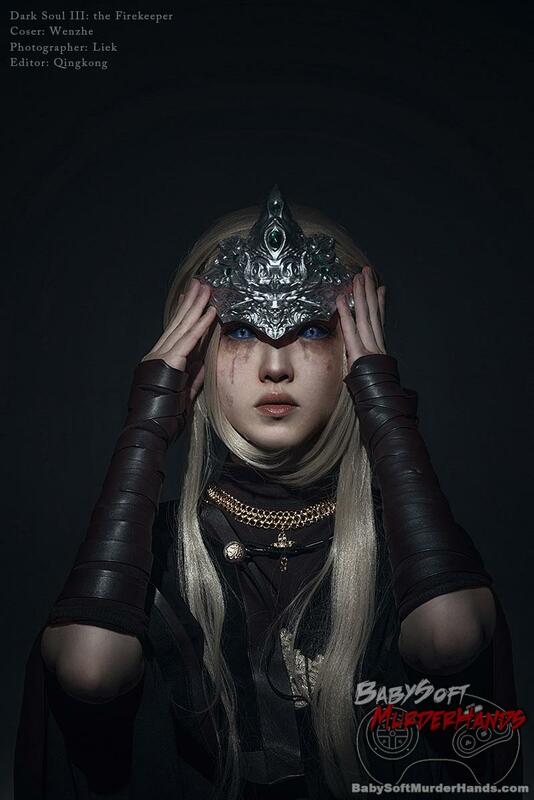 Here are a few of the best cosplay renditions of characters from the Dark Souls series.